We created something very special for this Gatlinburg distillery and attraction. Read more about how we expanded the Sugarlands brand here. 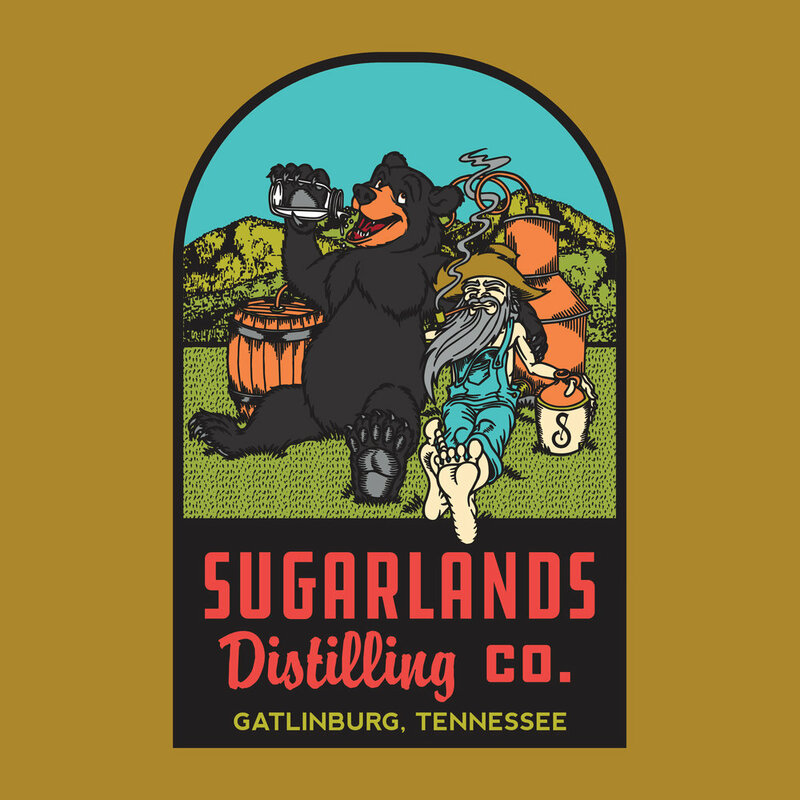 Sugarlands Distilling Co. is a moonshine distillery and popular tourist destination, located in Gatlinburg, Tennessee. Moonshine became legal to produce and sell in the United States in 2014 and Sugarlands Distilling Co. was one of the first distilleries to open its doors. They produce the moonshine of the "legends", men who have been making moonshine in the backwoods and mountains of Tennessee for decades. As the moonshine market becomes more saturated, Sugarlands Distilling Co. faces the challenge of standing out from the competition. The appparel and merchandise designed and created by Threds helps to build their brand awareness beyond great moonshine. The Sugarlands Distillery is a tourist destination in Gatlinburg, Tennessee. 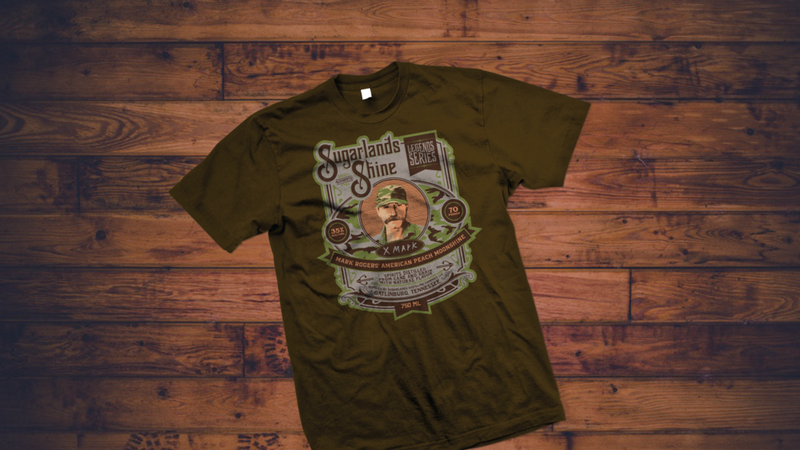 With thousands of visitors every year, they sought to build an exceptional gift shop to suit the high demand for Sugarlands Distilling Co. merchandise. The challenge they seek to overcome is maintaining the integrity of the brand while also integrating fun, relevant designs that will appeal to the average tourist, as well as the dedicated moonshine fan, while keeping appropriate seasonal inventory levels that allow for an increased turnover of product and regular introduction of new designs. 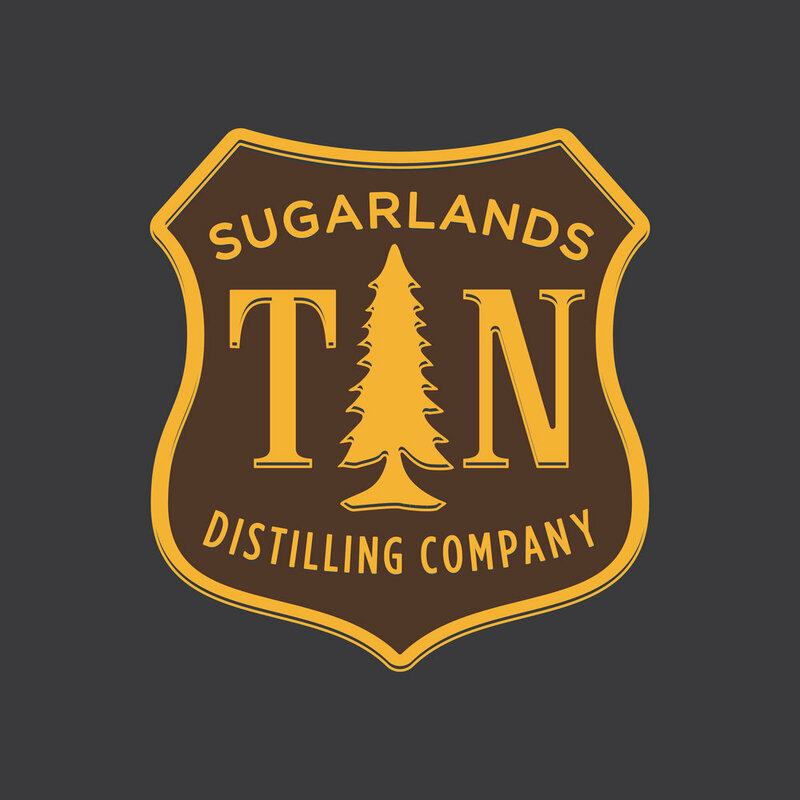 Threds designers help bring the Sugarlands Distilling Co. brand to life by creating a variety of tourist-friendly designs and merchandise for all visitors to enjoy. 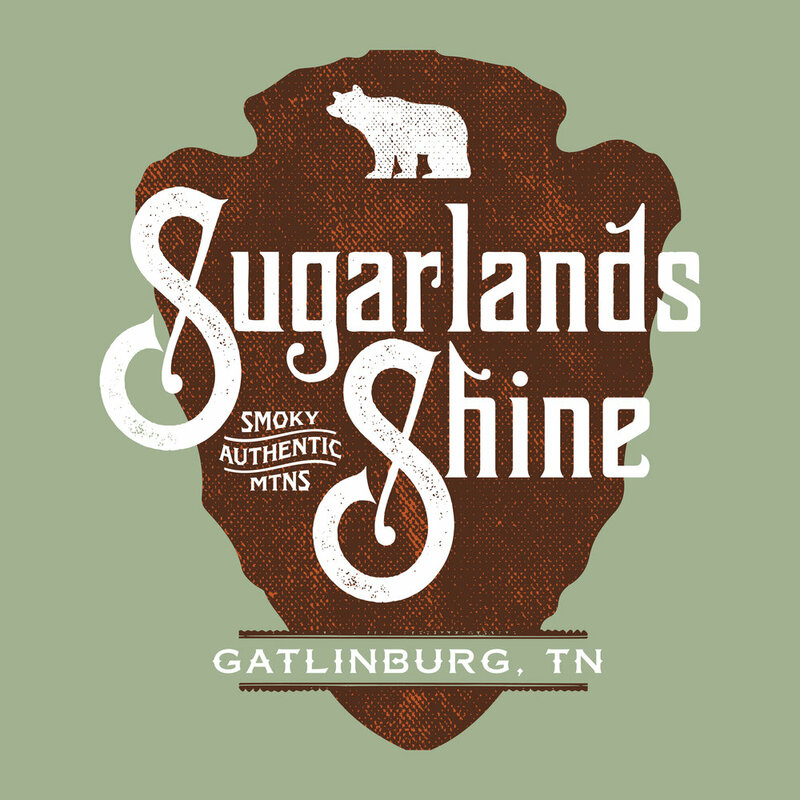 It is important that visitors walk out of the Sugarlands Distillery with a jar, or two, of moonshine as well as some great Sugarlands Distilling Co. branded merchandise. 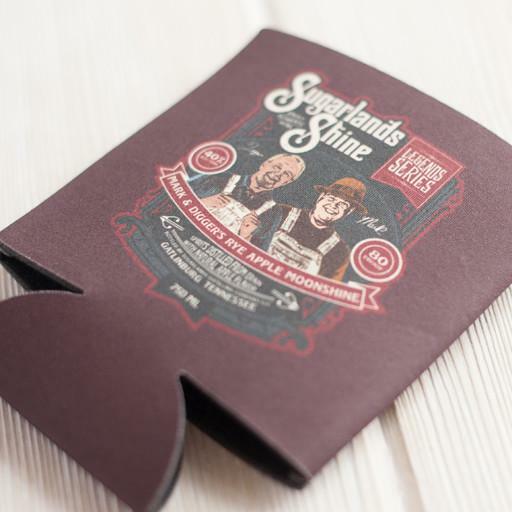 While moonshine is the signature of their brand, the t-shirts, mugs, koozies and other merchandise are what last the longest - giving the visitor a lasting impression and the ability to share the brand with others for years to come. Threds and Sugarlands Distilling Co.'s relationship goes beyond producing great merchandise to be sold at the Sugarlands Distillery gift shop. Sugarlands needed a merchandising partner to help manage inventory and sales. With thousands of merchandise pieces leaving the distillery each week, Sugarlands struggled to keep up with the inventory of their top sellers while often times having too much of the products that were not selling well. Since Threds prints merchandise in house, they have the ability to produce smaller runs of product inventory. When Sugarlands needs more of a hot product or design, but not hundreds more, Threds can still fill their need without forcing them to buy in excessive bulk. Threds keeps the Sugarlands Distilling Co. product-line fresh and fun which allows repeat visitors to find something new each time they visit the distillery. The ability to produce smaller batches at a low, competitive cost means that seasonal product can be introduced into the store without forcing Sugarlands Distilling Co. to over purchase inventory. With this, guests can find pieces they love and will use for years - merchandise that will remind them of their favorite moonshine distillery located in Gatlinburg, Tennessee! Meanwhile, Sugarlands Distilling Co. can expand their brand reach in a way that will be profitable and meaningful for the growth of their business. Read more about the partnership between Threds and Sugarlands Distilling Co. in the April 2018 issue of Advantages Magazine!